Salar Kamangar, vice president of product panagement for web applications at Google, will be in charge of the day-to-day running of YouTube. 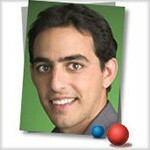 Kamangar, employee # 13 at Google, has reportedly been working hard on the YouTube profit picture for a year now. that drives Google’s revenue. Prior to that, Salar created the company’s first business plan and was responsible for its legal and finance functions. 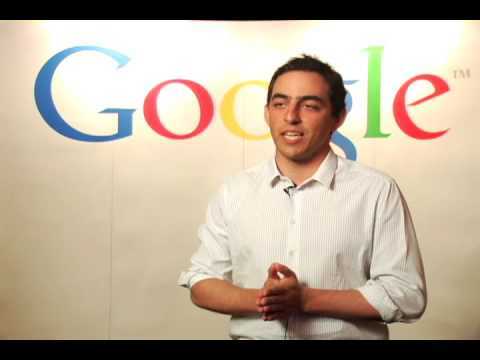 From there, he became a founding member of Google’s product team, where he worked on consumer projects including the acquisition of DejaNews and the subsequent launch of Google Groups. 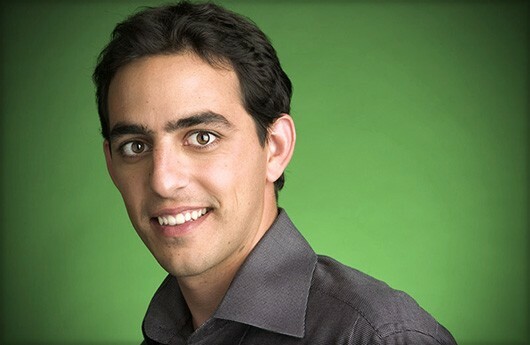 Kamangar, born in Tehran-Iran in 1977, earned his Bachelor’s degree in Biological Sciences with honours from Stanford University. Kamangar is a member of the Directors and Advisory Board of PARSA Community Foundation, a Persian heritage, entrepreneurship and philanthropic society. What is the role of digital marketing in business decision making? What’s your Iranian-American object portraiture?